Take advantage of our Fort Morgan hotel deals when booking your next stay at our property. Our affordable hotel features a wide variety of guest rooms ensuring you get the perfect room for your visit without having to worry about high rates. 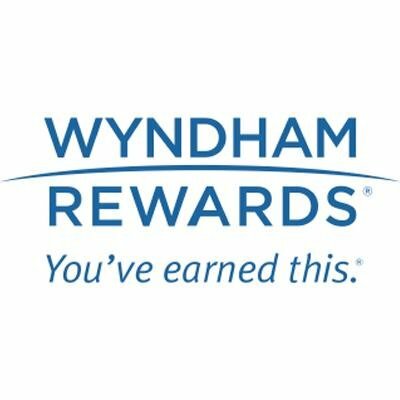 As a Wyndham-branded hotel, we are proud to offer our guests Wyndham Rewards points during their stay with us! 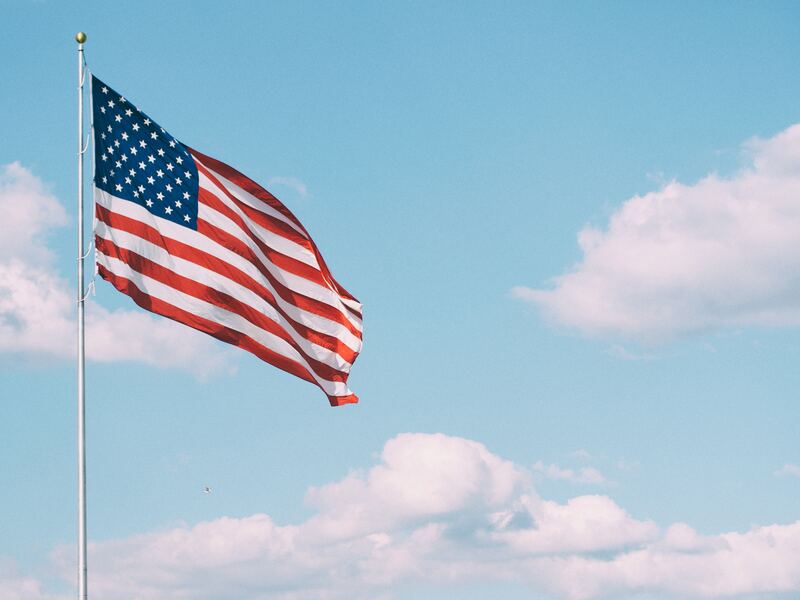 Collect points as you sleep in any participating Wyndham-branded hotels across the country. Additionally, our hotel provides guests with a number of special discounted rates. Guests driving to and from our property will enjoy our special CAA/AAA discounts, while Federal and State Government employees can receive up to 10% off the cost of their stay with us. Seniors 65+ can take advantage of a 10% discount off the cost of their stay. Booking a block of rooms for a work-related trip? Our hotel offers special corporate rates for our hotel. Fill in our corporate rate form to learn more about booking a block of rooms for your organizations next stay in Fort Morgan. Guests staying with us on a long-term basis can contact the hotel to negotiate an extended stay rate. Our hotel’s location just outside of the city center allows our guests to pay a reduced travelers tax! Learn more about our Fort Morgan hotel deals below and book your stay today! Our Fort Morgan hotel provides guests with a range of special deals and offers. Take advantage of them today! Present valid ID at check-in to enjoy these rates! Earn points while you sleep! 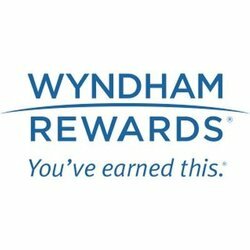 Our Wyndham hotel allows guests to collect points and use them towards future stays at participating Wyndham hotels. 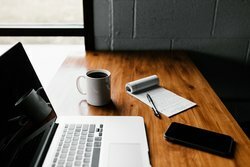 Booking a stay for multiple employees? Our hotel is close to a number of local Fort Morgan businesses, making it the ideal place to stay when working out of the city. Fill in our corporate booking form to take advantage of this special Fort Morgan hotel deal.